Ships today if you order in the next 6 hours 41 minutes. While calcium can be found in a number of dairy products, many people aren't getting enough from their daily diets, leaving their bones weaker than they should be. 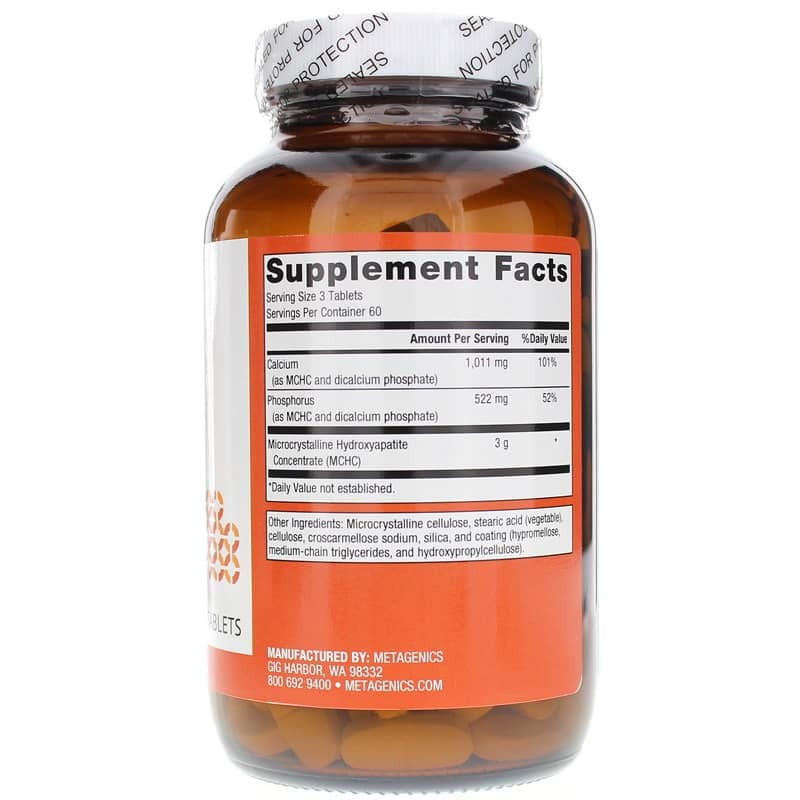 If you're in need of a quality supplement that supports complete bone health, Metagenics has the perfect option for you. 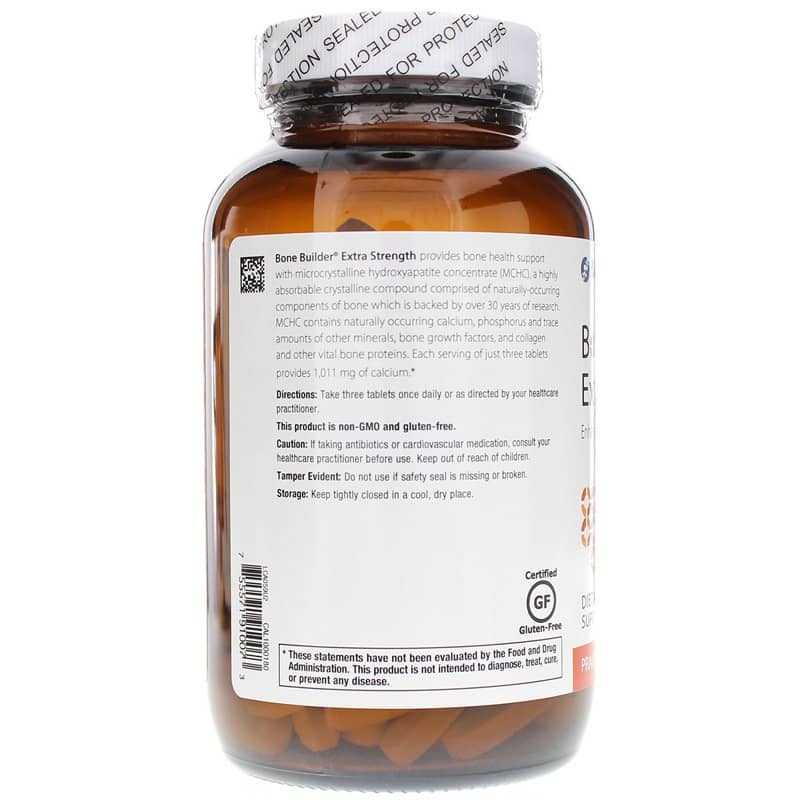 Bone Builder Extra Strength delivers a concentrated form of calcium known as MCHC. All-natural and derived from bovine, MCHC provides a full spectrum of nutrients to help you maintain complete bone health. Don't let your bones become weak and brittle. 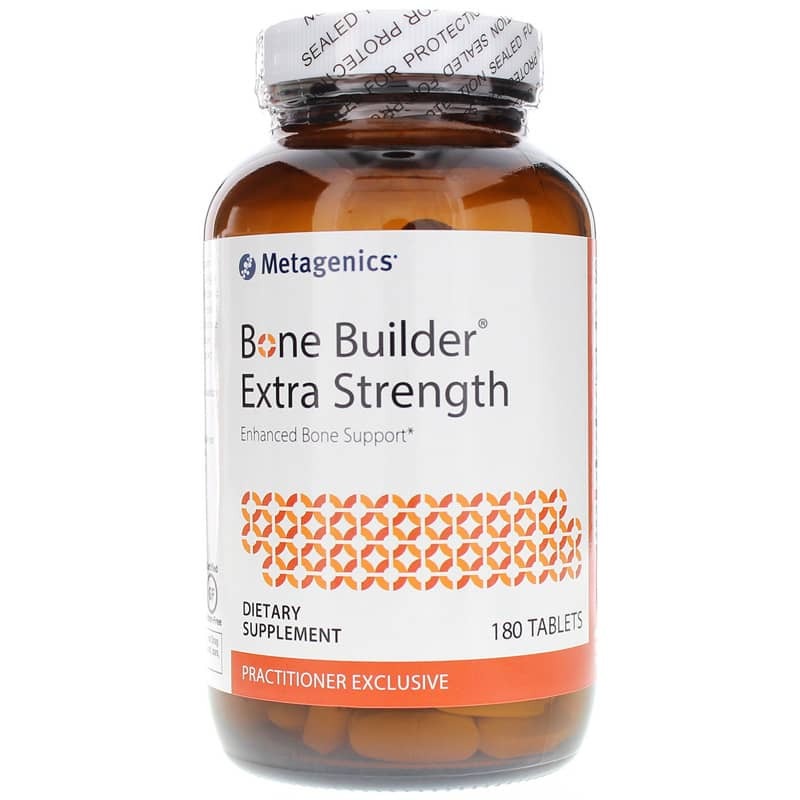 Start using Bone Builder Extra Strength from Metagenics today and see how it can benefit your overall bone health. Order yours now. Adults: Take 3 tablets once daily or as directed by a healthcare professional. Metagenics Cal Apetite Bone Builder is a great product. I have been using it for about five years. I feel it helps to fortify and strengthen my bones. My nutritionist suggested that I try this, and I'm so happy I did. It has become a part of my daily routine to support my bone health and strength. I started taking the Bone Builder Extra strength after an injury to a bone and I believe it has helped immensely. My only complaint is that the tablets are really large and sometimes difficult to swallow.